If you are an investment homeowner who is interested in saving money on your Denham Springs rental property, then it may be in your best interest to investigate disputing your properties value assessment to lower your tax liability. It is also always time well spent to invest it studying your Denham Springs property value assessment to determine whether it’s accurate and it’s not important if you’re a new or seasoned real estate property investor. 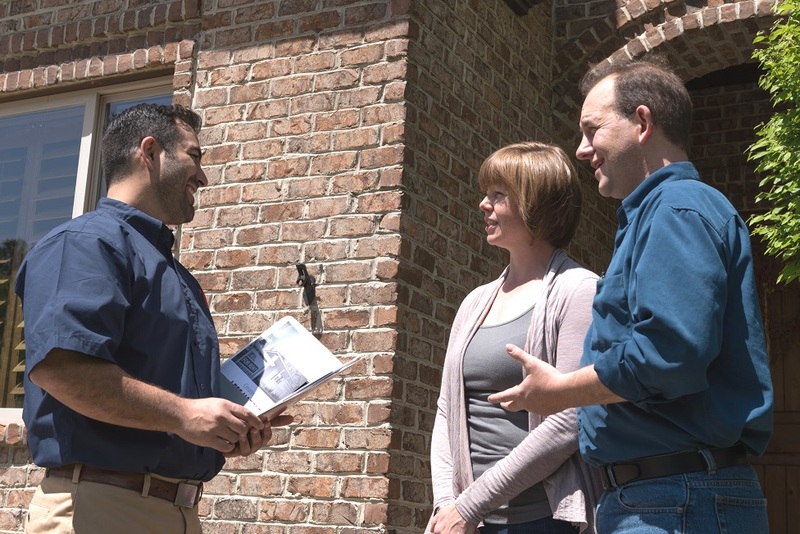 At Real Property Management Baton Rouge, we counsel all our landlords to take the time and effort to do this because you might uncover that your assessment is way too high, which once reassessed can lead to lower property taxes. There are many other different ways to determine whether your current property assessment is correct or not. Properties are typically assessed by a town or city’s assessor once every year. Normally, the assessor reviews the current condition of your property and any other enhancements made, and the current market status for similar homes in your area; then they multiply that by the area’s level of assessment as determined by the municipality. If you own a multi-family building or apartment, the assessor will factor in the income you earned from the property in total over the past year minus maintenance costs into the valuation. The cost of replacing the home is also being considered in determining its assessment. If you see your annual property tax bill and almost pass out from shock at the charges, keep calm and then carefully note all the options you have to lower the tax bill. One thing to remember, however, is that there’s a deadline to dispute the assessment. Most municipalities will give you 30 to 60 days after you receive the assessment to challenge it, so you have that much time to prepare. Look at what the assessment states about your property. You may find that you’ve suddenly become the owner of Baton Rouge property that is nothing like the one you actually own. For example, the assessment could mistakenly give your house four bedrooms when it only has three or place your address in an upscale neighborhood close to your real location. In one case, a homeowner’s one-story home with vaulted ceilings was incorrectly listed as a two-story house and charged twice the actual square footage because the assessor viewed it from outside rather than doing a more thorough inspection. The value of similar properties in your area can tell you a lot about your own property’s assessment. If you are friends with your neighbors, you may be able to learn from their assessment. Otherwise, it’s practical to compare your property with four or five in your general location that have the same amount of square footage and the same property size. While taking the time to make sure the valuation of the property is right, also look into whether you’re receiving any exemptions to which you’re qualified. Some states and many municipalities offer breaks to homes located in certain areas, owners who are senior citizens or veterans, and many other exemptions. Your local tax assessor can help you find any tax breaks to which you’re entitled. If the first tax bill after purchasing your property shows that its tax assessment value increased by almost 50 percent in one year, as what happened to an owner in Georgia, you’ll want to ask for a review to help you understand any changes. Many tax assessors are willing to informally explain your assessment. If you’re not satisfied with the informal explanation, you can make a formal appeal. Property owners who have followed this route say they’ve been able to lower their assessments substantially. When you work with Real Property Management Baton Rouge, we help you get the most out of your property and navigate it to success. To learn more about the services we offer, contact us online or call us at 225-389-6860 today.